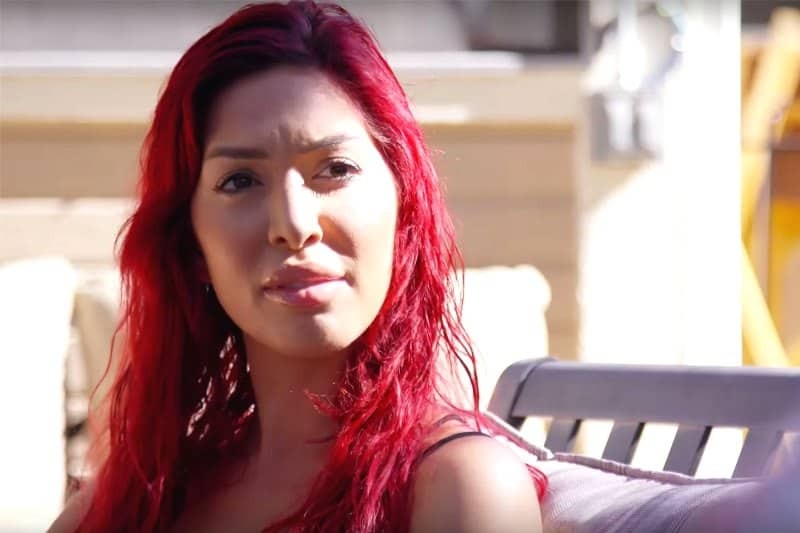 Fans of Teen Mom OG recently watched as Farrah Abraham was canned from the show by producer Morgan J. Freeman and now, news has hit the web in regards to her possible replacement. On February 8, a new report revealed that MTV has allegedly narrowed their search down to just two women, neither of which is Abraham’s sister, Ashley, who was rumored to be joining the series’ cast in recent weeks. Who is the first girl? 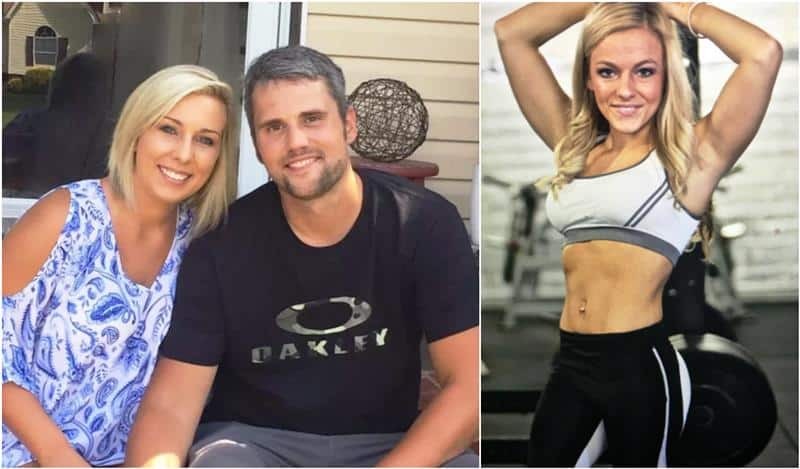 According to The Ashley’s Reality Roundup, the first girl candidate and most likely to get the gig is Mackenzie Standifer, the wife of Ryan Edwards. In recent months, Standifer has hinted that she and Edwards would soon be sharing more of their lives with the cameras. Standifer teased the idea on her Instagram page months ago, stating that their new venture would provide more insight to fans about the true dynamic between her and Edwards. As for the competition, former Teen Mom 3 star Mackenzie McKee is also said to be in the running. According to the report, McKee was one of the possible choices when MTV was hunting for a fifth girl for Teen Mom 2 but ultimately lost the role to her former co-star Briana DeJesus. Now, because her mother, Angie Doutit, was recently diagnosed with Stage 4 cancer, producers have allegedly become more interested in her story. While The Ashley was able to confirm that both girls have filmed in recent weeks, they noted that it will likely be Standifer who lands the role of Abraham’s replacement on Teen Mom OG. TELL US – WHICH OF THE MACKENZIES DO YOU WANT TO REPLACE FARRAH? The post Who Will Replace Farrah Abraham On Teen Mom OG? Find Out Now! Two Finalists Revealed appeared first on Reality Blurb.